Fish are a great source of beneficial omega-3 fats, but they’re not the only one. Incorporate one of these 5 non-seafood options to continue reaping the benefits of omega-3s! Fatty fish such as salmon, sardines, and mackerel are standout sources of the potent omega-3 fats EPA and DHA. But for many people, eating the recommended two servings of fatty fish per week simply doesn’t happen. This is a shame, considering a study published in JAMA Internal Medicine looked at over 45,000 subjects’ omega-3 blood concentrations and found that participants with the highest omega-3 levels had a lower risk of dying from coronary heart disease. Whether you lack the access, palate, or preference for seafood, it’s still not an excuse to skimp on omega-3 rich foods! Fortunately, there are several plant-based sources of omega-3 fats that can have a similarly significant impact on your health. EPA and DHA are primarily found in meat and fish products, whereas ALA is most common in plant-based sources like seeds, leafy greens, cabbage, and squash. Although your body can convert EPA and DHA from ALA, this only occurs to a small degree. Fortunately, research has shown that increasing your ALA to at least 2 grams per day can yield similar benefits to consuming EPA and DHA. [1,2] The next time you’re at the supermarket, cast your line for any (or all) of these five plant-based sources! 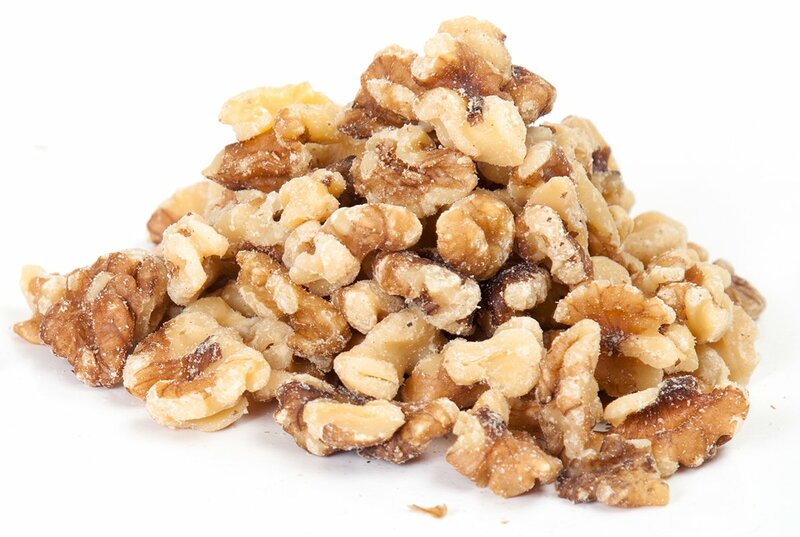 Walnuts boast more beneficial omega-3s than to any other nut, providing a whopping 2.5 grams per ounce. Perhaps this is one reason why a Journal of the American Heart Association study decided to specifically include a walnut-rich intervention among other weight-loss-focused dietary interventions. Although weight loss was similar across all diet groups, the walnut-rich-diet group experienced the greatest reduction in total cholesterol and greatest increase in HDL (“good” cholesterol) within the six-month study amongst all groups. There’s no better reason to go nuts! Eat more: You can grab a handful of walnuts for an omega-packed snack, or sprinkle the nuts on salads, yogurt, and oatmeal. Also, consider blending them into protein shakes and pesto recipes. It may not give you the munchies, but this verdant oil can get you high on omega-3 fats. When nutrient-dense hemp seeds (also called hemp hearts) are squeezed, what oozes out is oil laced with about 2 grams of the omega-3 fat ALA.
Eat more: Hemp oil is delicate and should not be exposed to high heats. Instead of cooking with it, opt to use it in salad dressings and pestos, or drizzle it over sliced tomatoes. Each tablespoon of flaxseed provides nearly 1.5 grams of omega-3 fats. 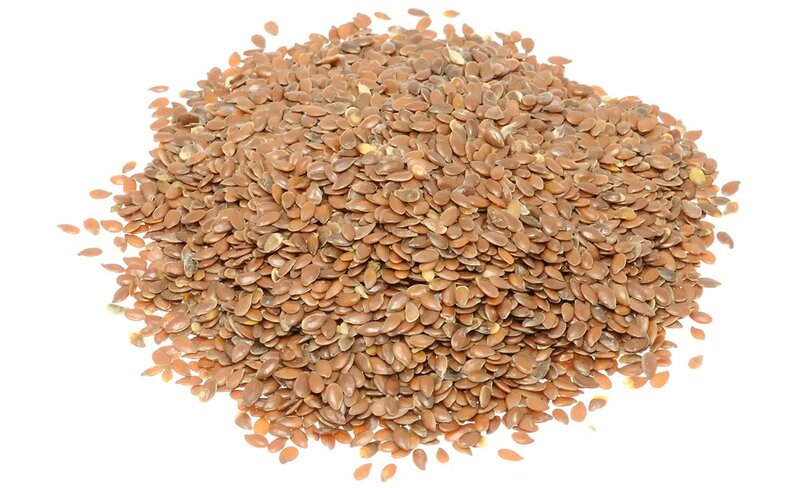 Flaxseed also provides plenty of magnesium, vitamin B-1 (thiamin), manganese, and heart-healthy fiber. And given that a scoop (or three) per day is a simple task, it’s easy to rack up omega benefits by fixing flax seed as a staple throughout your day. It’s important to note that you won’t obtain all of this nutritious goodness if you consume flax in its whole-seed form, since its outer coating is too hard for your digestive track to break down properly. Instead, flaxseed should be ground into a powder in order for your body to properly access its omega bounty. Luckily, it is easy to find ground flax (also called flax meal) on store shelves. Eat more: A simple way to sneak more flax into your diet is by stirring it into your morning hot cereal. You can also blend it into smoothies or stir it into batters when making items like pancakes. Here’s more proof that it is a good idea to live and eat a little greener. Edamame, which are essentially immature green soybeans, are one of the more surprising sources of must-have omega-3 fats. Each one-cup serving supplies roughly half a gram of omega-3 fats. This healthy fat comes with plenty of high-quality plant-based protein (22 grams in a cup, cooked), hunger-quelling fiber, and a wide spectrum of vitamins and minerals. Eat more: Look for bags of shelled edamame in the frozen-vegetable aisle of supermarkets. Prepare it according to the package directions, then toss it with seasonings like smoked salt or paprika for a wickedly healthy snack option. Edamame can also be added to salads, used in dips like hummus, and incorporated into homemade veggie burgers. 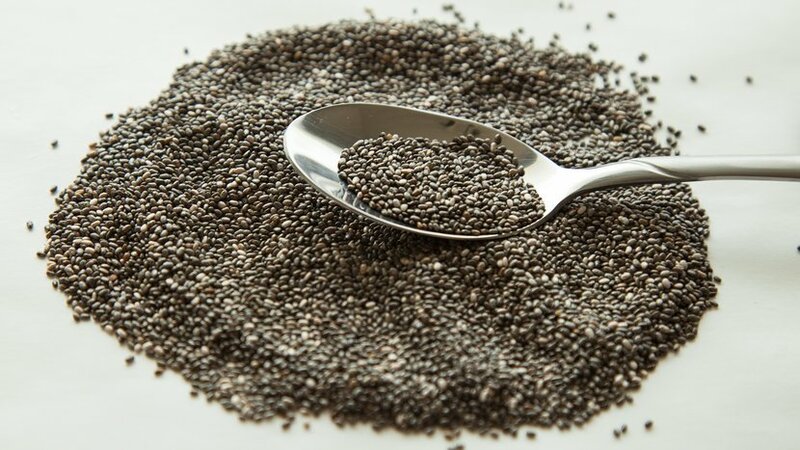 Containing nearly 5 grams of omega-3 fats in each 1-ounce serving and a hefty amount of hunger-crushing fiber, it’s no wonder chia has become a poster child of the health-food movement. 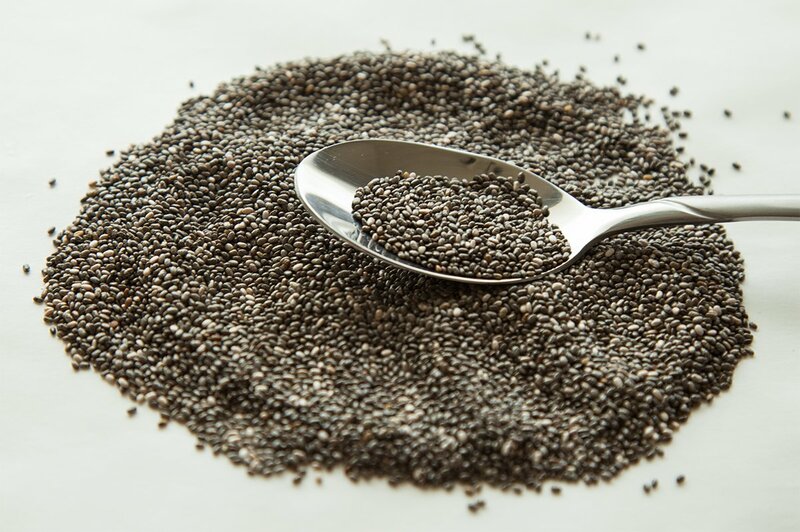 And, unlike flax, chia doesn’t need to be ground in order to access its nutritional payload. Eat more: Chia can effortlessly be stirred into cottage cheese, yogurt, oatmeal, and homemade energy bars. Since chia creates a gel when exposed to liquids, it’s excellent for making body-friendly puddings with a tapioca-like texture. Or use chia seeds as a crunchy coating for meats like chicken breast or fish.